The Nunavut General Monitoring Plan (NGMP) Secretariat recently issued a Call for Proposals (CFP) for the 2019-2022 funding cycle for Nunavut specific research. A summary is provided below. 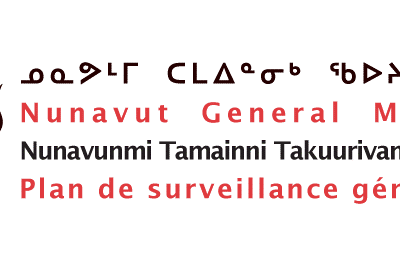 To provide for the collection, analysis and dissemination of information regarding the state and health of the eco-systemic and socio-economic environments in the Nunavut Settlement Area. Applicants are required to submit a Letter of Intent (LOI) and must demonstrate how the planned project will meet one or more monitoring priorities established by the NGMP Steering Committee (please see table below).